The set includes high quality toolbar icons with semitransparency (alpha channel). 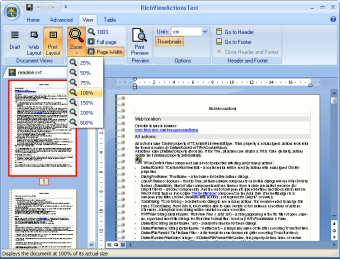 When designing the icons, we had Microsoft Word 2007 user interface (implemented as TRibbon in Delphi) in our mind. However, our set does not copy Microsoft images, the icons are completely original. 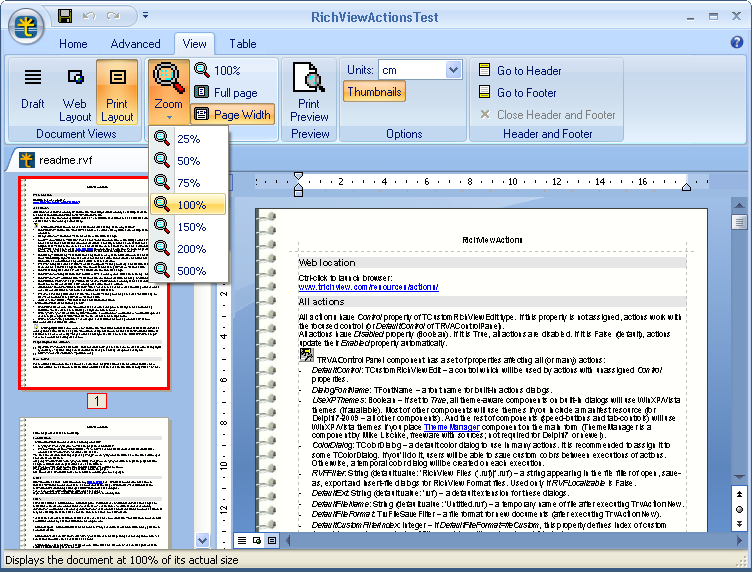 The icons corresponds to existing and planned commands of RichViewActions. New versions of TRichView and RichViewActions are available for downloading. Compatibility with Embarcadero Delphi and C++Builder XE.